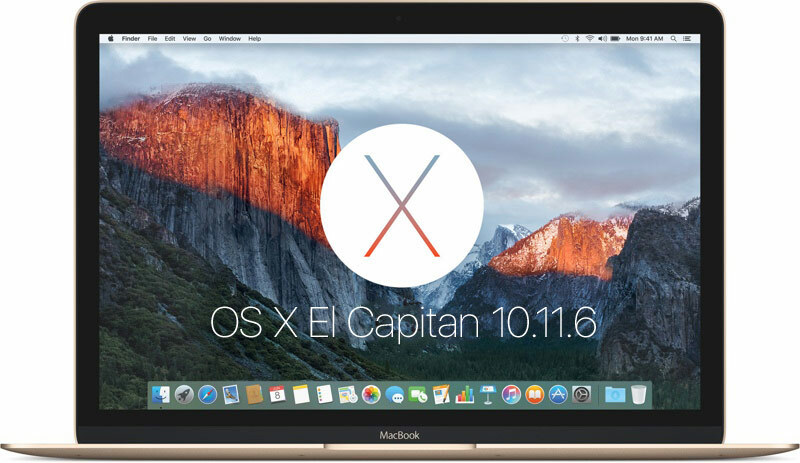 With iOS 9.3.3 beta 4 became available for download a new beta version of OS X 10.11.6 El Capitan. The fourth test release corrects the earlier errors are detected and increases the overall performance of Mac. 10.11.6 OS X beta 4 was released a week after the previous version. Developers can install the update through the Apple Developer Center in the app store, the Mac App Store. Program participants open beta testing of the new product is available via the standard update mechanism. The release of OS X Yosemite 10.11.6 considered minor, even so the Apple does not list the changes. The main reason was the release of cumulative update was the correction of mistakes made during the development of OS X El 10.11.5. 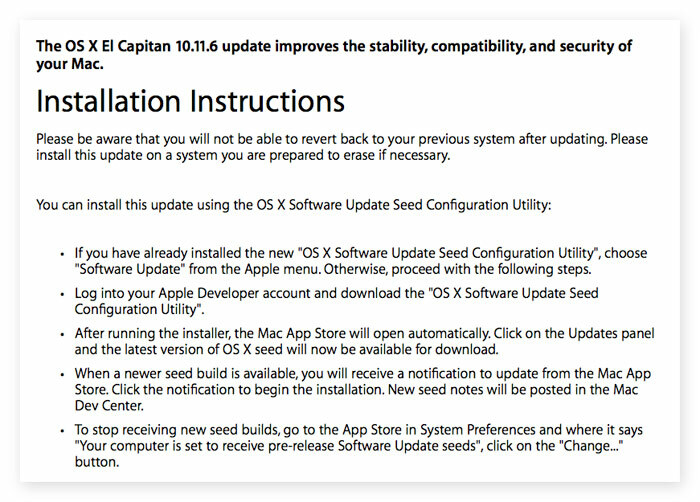 The final version of OS X 10.11.6 beta 4 update expected next month. At the same time Apple is testing the operating system macOS Sierra beta 1. A major upgrade of the software platform with voice assistant Siri, the function “picture-in-picture and universal clipboard will be available this fall.